10.or (Pronounced as Tenor), a new Chinese entrant to Indian market has launched 10.or ‘E’ on September 6th in India. The device is Amazon exclusive and its will be available to buy starting September 14 on Amazon.in. 10.or ‘E’ is priced competitively at Rs. 7,999/- and Rs. 8,999/- for 16GB / 2GB and 32GB / 3GB variants respectively. 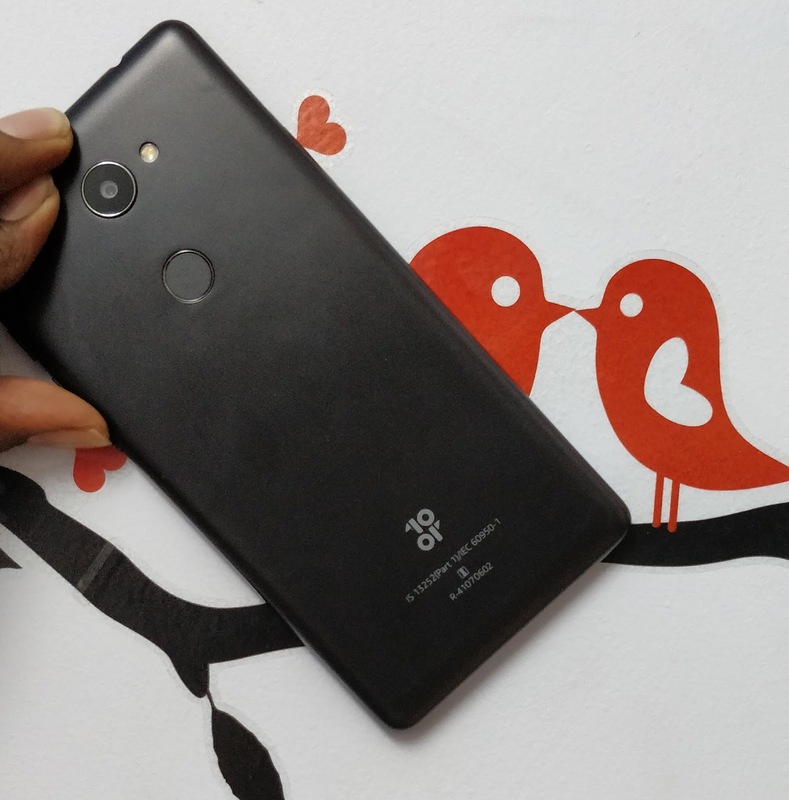 10.or ‘E’ comes in two color variants called “Aim gold” and “Beyond Black”.The smartphone manufactured by Huaqin Technology in China and is directly imported and sold by Amazon India. The device claimed to be built using inputs of hundreds of thousands of customer reviews and it has gone through 962 different tests. Honestly, we really couldn’t guess and even imagine so many tests. 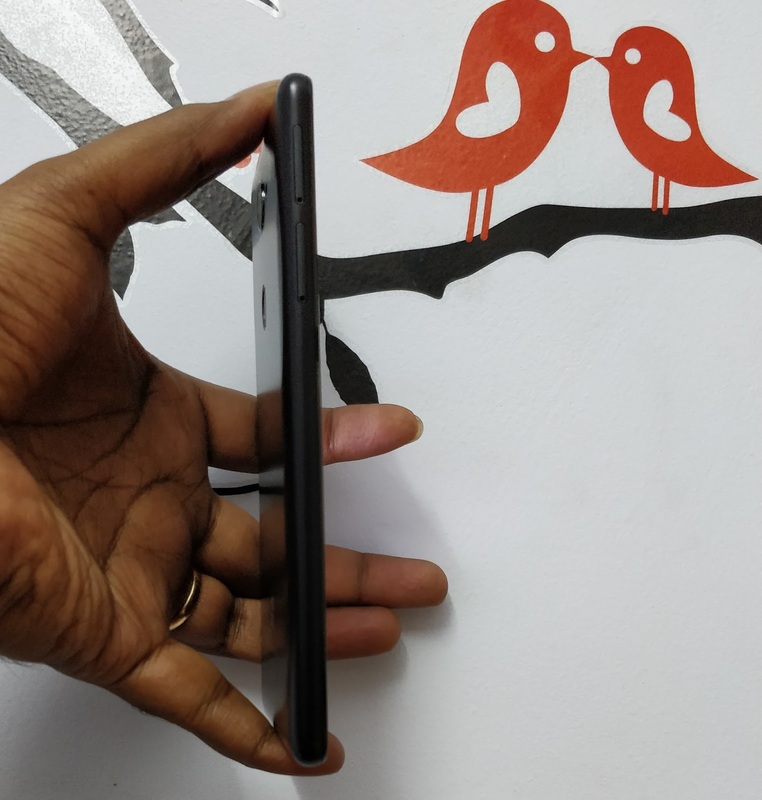 However, we did got an opportunity from the brand to review this device way earlier than it reaches the customers and here is our first impressions on this Smartphone. We will come up with detailed review after few weeks of testing it. This is one of the slimmest box I have seen in recent times. 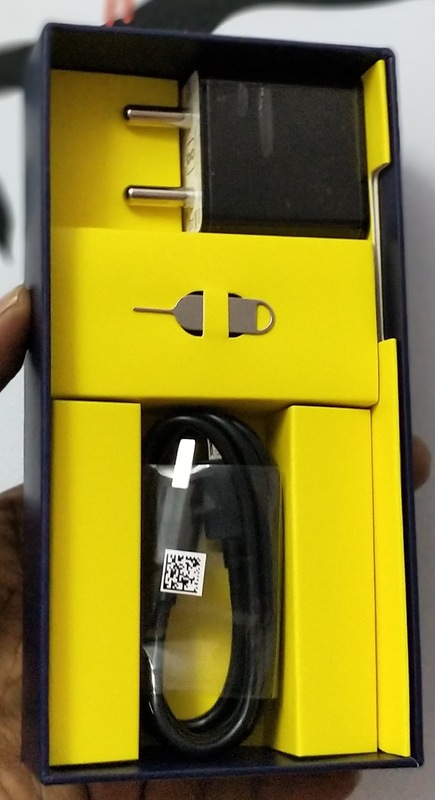 Inside the box, there is just one sheet of quick start guide include warranty terms and conditions, a sim-ejector pin, charging/data cable and a 0.5 v / 2A power adaptor. No in ear phones. Important specifications: The device is powered by Qualcomm Snapdragon 430 SoC and with Adreno 505 GPU renderer, houses a 5.5″ FHD (1920×1080) resolution 2.5D curved display with 403 PPI protected with Corning Gorilla Glass 3, 16 or 32 GB storage which is expandable upto 128 GB using a micro SD card, 13 MP rear shooter and a 5 MP front camera and front flash also. The device is backed with 4000 mAH battery and also it includes a fast finger print scanner. On software front, the device runs on Android Nougat 7.1.2 stock Android and the company promises the upgrade to Android Oreo very soon. Design and Build: At the first look of the device, it does look great in hand and gives a great feel. Its a device made of polycarbonate with curved edges and tapered back for better grip. For this price range which it offers, the build quality doesn’t look tacky at all and company has not compromised on the hardware used to build the device. The finger print is placed at the back and the device comes with a LED flash for front camera also which is a good addition for selfie lovers who likes to click pictures in low light conditions. On the left side of the device there are two slots, one for inserting SIM cards and another for Micro SD card. On the right side there are volume rockers and a power/unlock button. On top there is a 3.5 mm audio jack and at the bottom there is a Micro USB charging/data port. 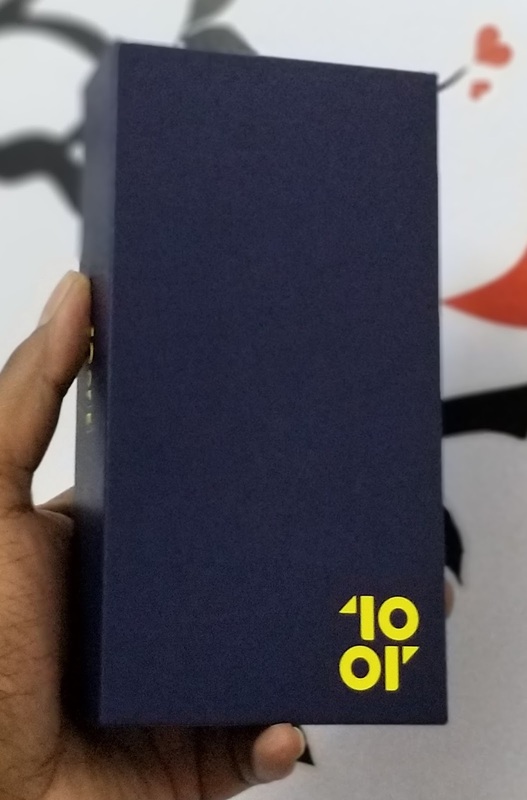 Overall design-wise, 10.or ‘E’ is having a better quality and definitely it can be a tough competitor for the phones in this range in market. Display: The display does look bright and vivid in colors even under the sunlight. The curved 2.5D glass gives a premium look to the device and for the device at this price range, this display is a pretty good add-on to it. 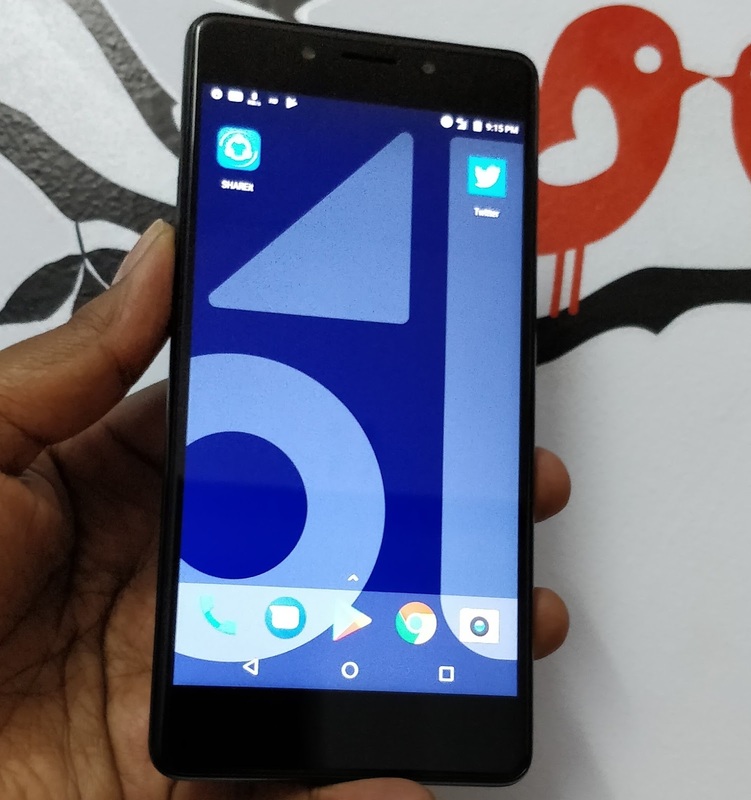 Hardware and Performance: We haven’t done the detailed testing yet, but at the first impressions on this device’s performance, it looks smooth and lag free. We could do multi processing with ease and watching movies with resolution upto 1080p is flawless, but it stutters a little if we try to play any video above that, for example, a 4K video. 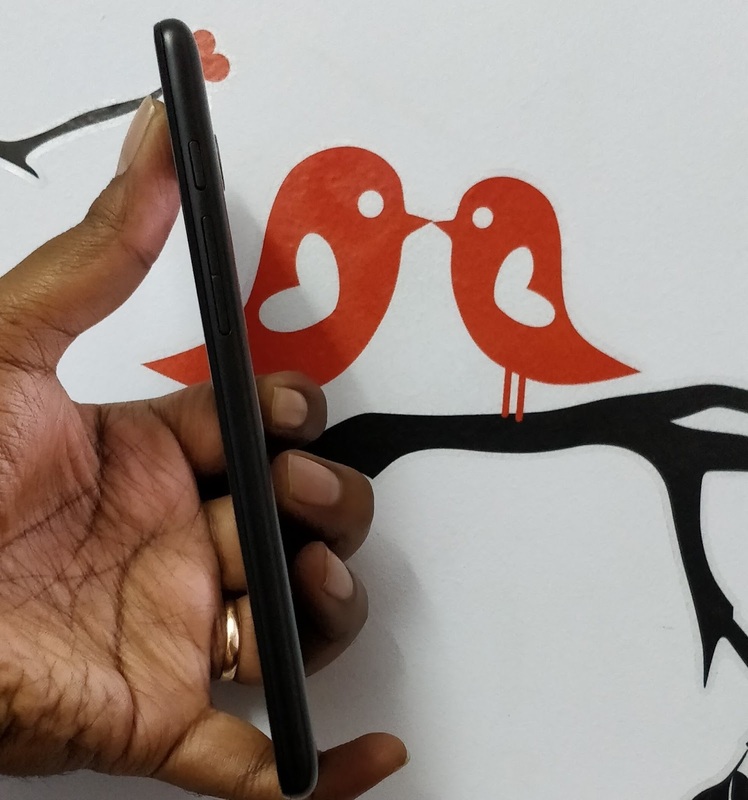 Browsing the internet, experience with social media apps are pretty smooth and plausible. The finger print scanner is indeed fast and unlocks just under 0.8 seconds when screen is off and almost instant when screen is on. As per company’s claim, its 0.2 seconds. We will provide detailed performance analysis in our full review. Camera: With 13 MP rear shooter, the device does shoots clearer pictures and a 5 MP front camera with front flash and beautification options in camera application does click some decent selfies. The focusing is fast and click picture instantly which is great. The camera app looks good with lot of features embedded in it like HDR, Portrait, Landscape, Sports, Flowers, Backlight, Candlelight, night mode, beach etc., Also gives some filters and beautification options. One can shoot upto 720p videos using the rear camera and there are no slow motion and time-lapse features available on this camera. Software: The device comes with Pure Android Nougat 7.1.2 out of the box and the company promises to provide Android Oreo update very soon to these devices. There is absolutely no bloatware loaded on the device except Amazon’s own Kindle, Prime video and shopping app. It even allows to add your main amazon account directly just like google account at the first startup of the device itself. There are absolutely no fancy or gimmicky features available on this device which could slow down the device. Battery: The device houses a 4000 mAH battery which is really good and with one full charge, it could stay on for almost 2 days with data connection ON and also with my emails and social accounts in sync before dying out which is pretty commendable. 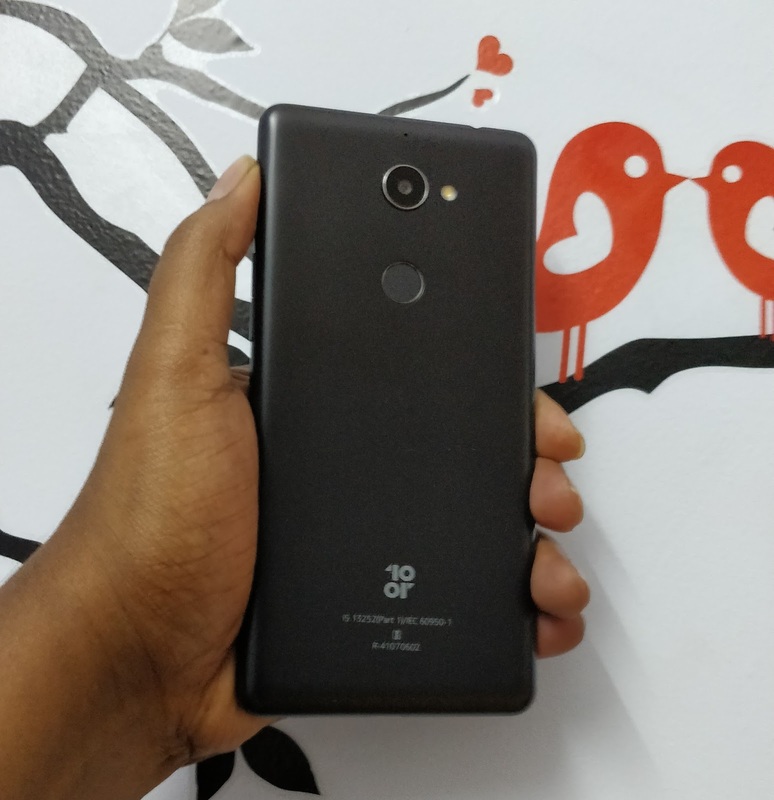 Initial Verdict: This device could be a tough competitor for likes of Redmi 4, Micromax, YU etc., at this price range with the specifications and the quality it offers. In this over crowded Chinese smartphones in India market, only time would tell whether this would survive for long run or its just another run on the mill device which will be sold for few months and vanish. We will come with detailed review of this device after few weeks of testing it in day to day life conditions. Stay tuned for the same.